Evening meetings at the high school to gather information about activities that interest The Boy had us hurrying home to get steaks on the grill before the potatoes finished baking. It was a good evening to pull a wine from our awesome raffle winnings! 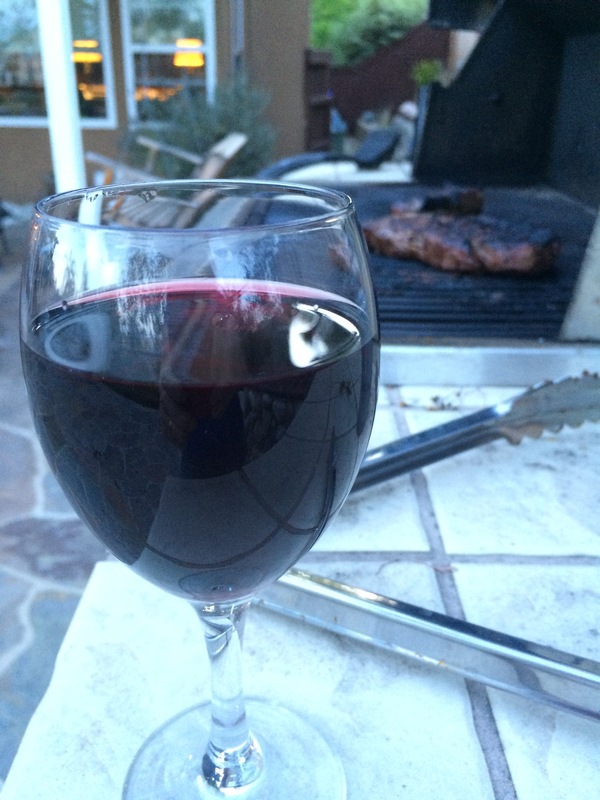 Since I was throwing sirloin steaks on the grill, I searched for a nice red… mmm, reds are my favorite. 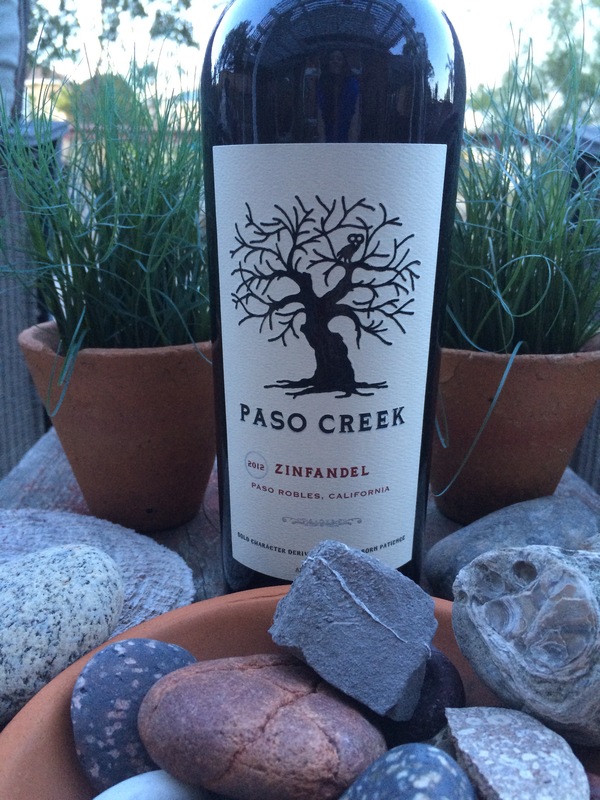 Paso Creek Zinfandel sounded good, so, I popped it open to drink while the steaks cooked. I chose well, what a nice wine! Dark red, big fruit and bigger tannins make this a zinfandel strong wine that can stand up to our salsa on the steaks. I think I am beginning to keep my reds straight- pinot noirs are lighter, cabernet can’t be beat for best overall dry red, zinfandels are heartier than cabs, merlots are worthless… am I missing any? Previous Previous post: Burros, not Burritos- Have You Discovered El Pescador Yet?